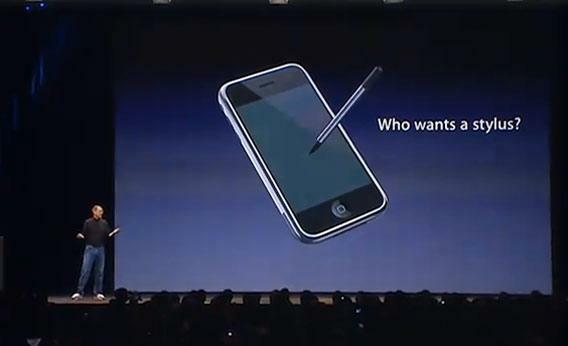 “If you see a stylus, they blew it,” Steve Jobs famously quipped during the January 2007 iPhone introduction while showing off the handset’s multi-touch user interface. Though the late CEO had outright rejected the stylus, the company he co-founded is now reportedly “mulling” the idea of releasing a stylus that would work with iPhone. Korean publication The Investor today cited a report by The Korea Herald claiming that an iPhone with Apple Pencil support could arrive as early as 2019. Industry sources told the publication that Apple has recently been exploring a future iPhone with a digital pen. Unlike Samsung’s S Pen stylus that uses electro-magnetic resonance technology and requires additional panels under the screen, Apple’s accessory is said to use supercapacitor technology, which is cheaper to make and offers “a more pen-like feel,” a source said. 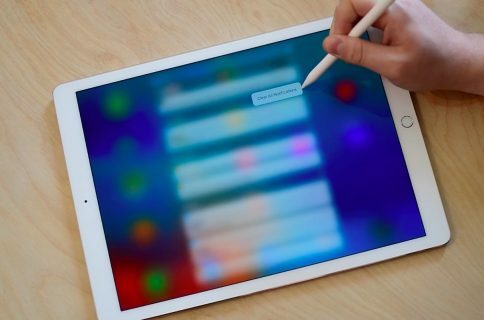 The source claims that Apple’s mobile chips will undergo “a drastic upgrade” to better support handwriting functions of the planned stylus. “Apple had to compromise on some touch performance of the latest iPhone X largely due to the less advanced chipset,” the person added. 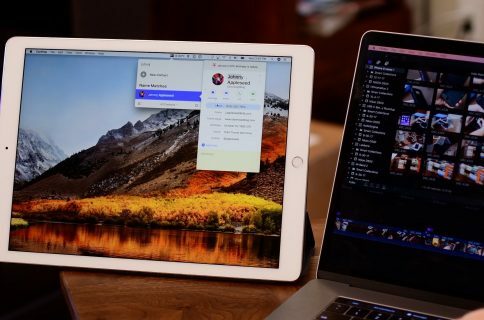 Apple has certainly been researching for years various digital styli and accompanying user interfaces that would be suitable for a smartphone, as evidenced by a slew of related technology patents the Cupertino giant filed for over the past years. 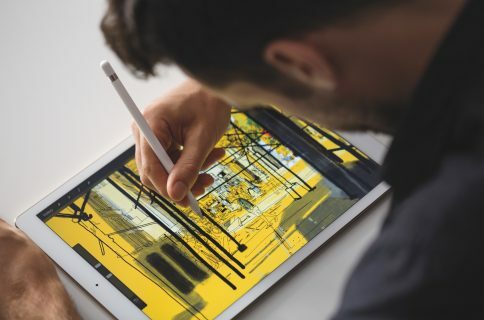 Apple Pencil, which debuted in 2016, currently works with iPad Pros. 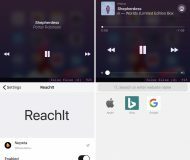 iOS provides a pretty compelling set of related features and core technologies, ranging from Apple Pencil pressure sensing to handwriting functions and integration with apps like Notes and Mark Up tools. Would you buy a Note-like device from Apple with a bundled stylus? Let us know by posting a comment below! Will iPhone 7 work with Apple Pencil?